I am one of those odd birds that has lived her whole life in Daytona Beach...ahem Ormond Beach. My family is ALL from Long Island but they moved down here right before I was born. There is a lot of great things about living here but the gorgeous weather is my favorite part. Yes, it is hot, but I am an early bird so you just get up earlier to get your stuff done or get your run on !! And my basil kicks major booty in this Florida sunshine. So what is Florida known for besides great Spring Breaks, Disney World and large yummy oranges? Did you know that Zephyrhills Water is sourced from Crystal Springs, located near Crystal Springs and Zephyrhills, Florida, as well as other Florida springs? PS, Zephyrhills used to hold the greatest concert festival I ever went to, anyways....I digress. 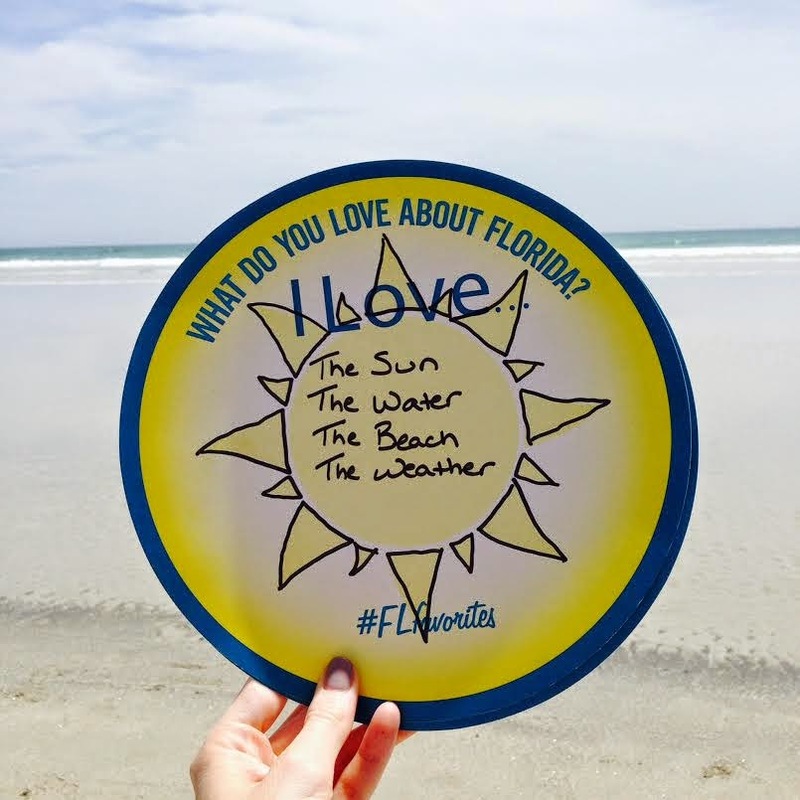 Zephyrhills is encouraging Tampa Bay residents to tell them what your “Florida Favorite” is by using #FLfavorites on social media – every time the hashtag is used, Zephyrhills will donate $1 to the Hillsborough River cleanup project along with Tampa Bay Watch and Keep Tampa Bay Beautiful. Use the hashtag #FLfavorites as many times as you like through September 15th and help them reach their goal of $50,000 for the Hillsborough River Cleanup Project. This donation will complete a series of “We Love Florida’s Water” land and water-based projects including river clean-up, watershed education, and recycling activities..
Use the hashtag and help keep Tampa Bay Beautiful. I was compensated by Zephyrhills for the time spent on this post, however opinions are my own.